FFH (Far From Home) is a Contemporary Christian band from Lancaster, Pennsylvania in the United States. 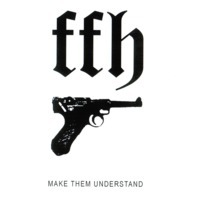 FFH released six independent projects before being signed by Essential Records. Since then, they have released seven studio albums, as well as a "greatest-hits" album.